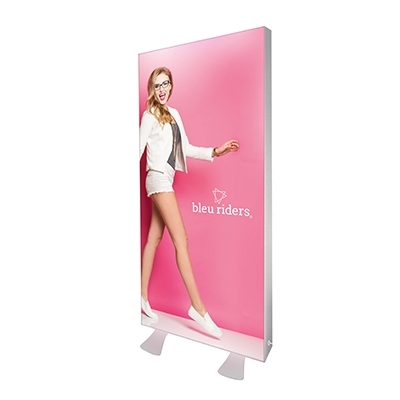 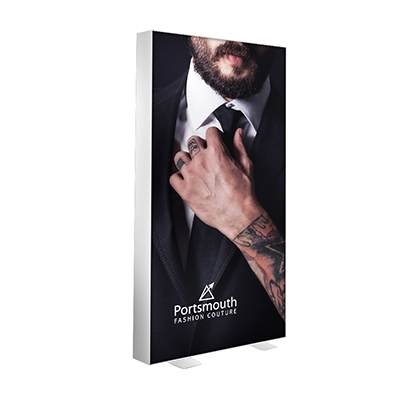 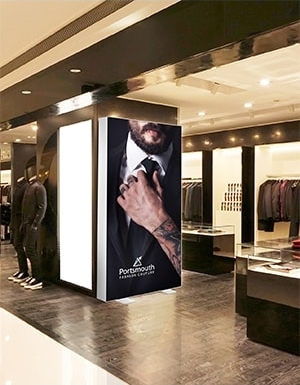 This 2m high freestanding lightbox is available in a choice of 3 widths, 1000mm, 2000mm or 3000mm. 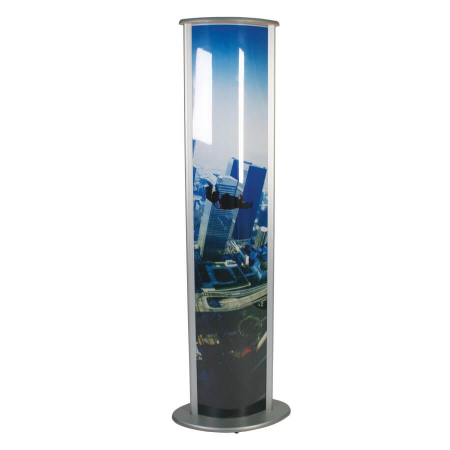 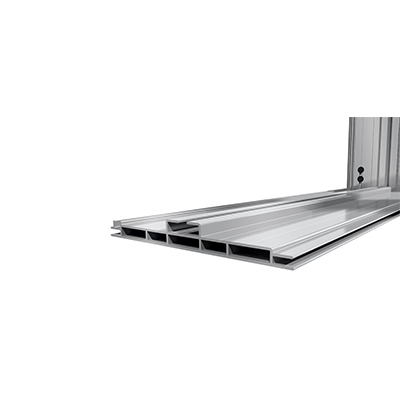 It features a 150mm extrusion and edge-lit LED plug and play lights. 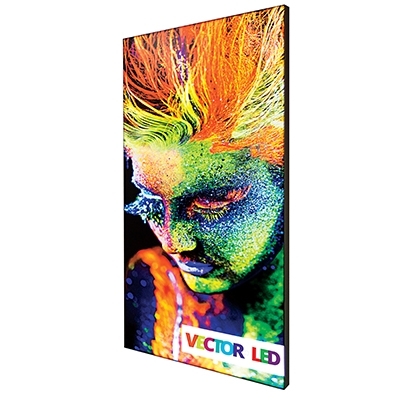 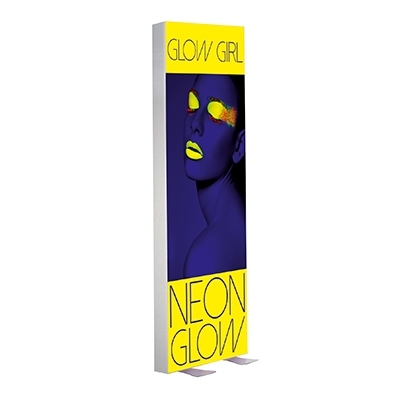 The graphic is UV printed and pushes into the perimeter of the frame to create a seamless and vibrant light box.